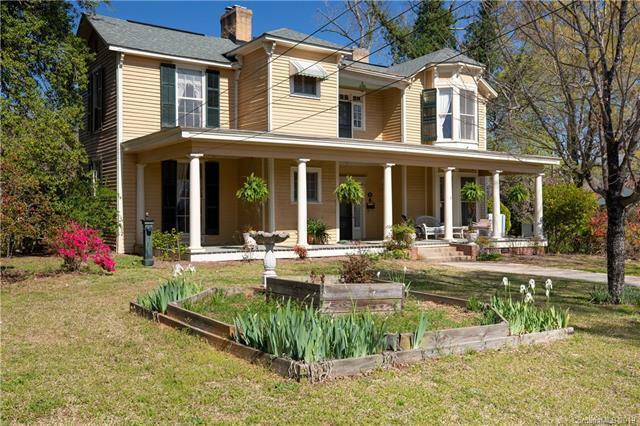 Lovely Restored & Registered Historic Home. 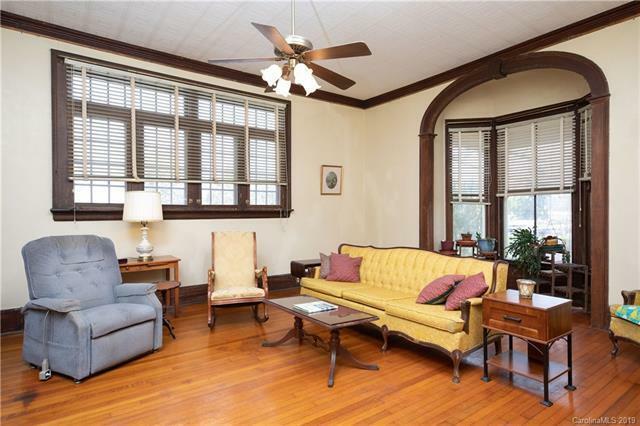 Stunning Example of Colonial History w/5Beds, 5 Baths & 8 Fireplaces. Grand Foyer w/Crystal Chandelier, Lg Inviting Formal Living Rm, Formal Dining Rm w/Ornate Replica of 1850's Gasolier Lamp. Cooks Kitchen w/Island & Walk In Pantry. Master Suite w/Update En suite Master Bath. Upstairs has a 2nd Master, Office, Two Additional Bedrooms, and a Bonus Rm that Opens onto a Balcony. Rocking Chair Front Porch & Covered Back Porch & Rear Fenced Yard. Historic Out Buildings. 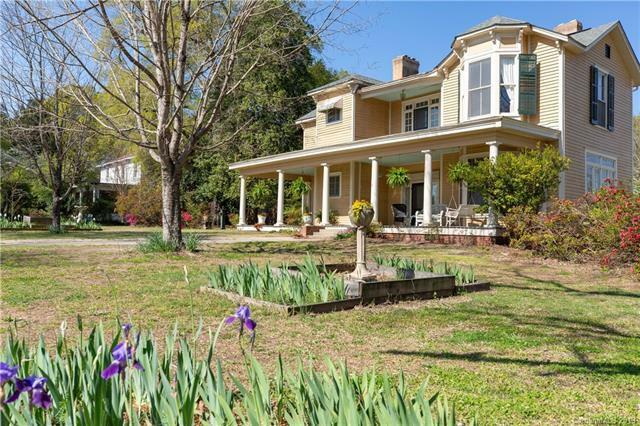 Unique Opportunity to Own a Piece of Southern History. 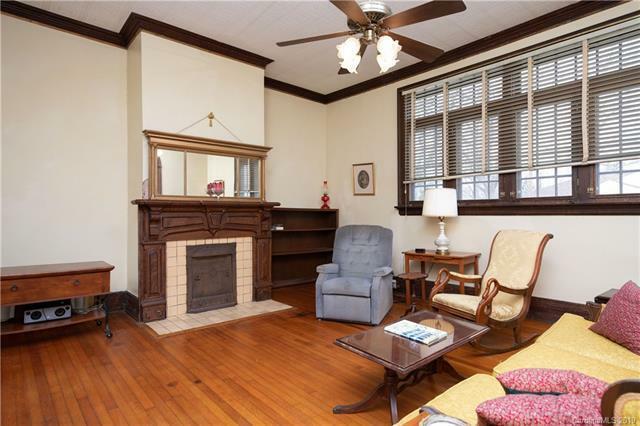 Only a Short Walk to Historic Downtown York, Shopping, Dining & the Sylvia Theater.